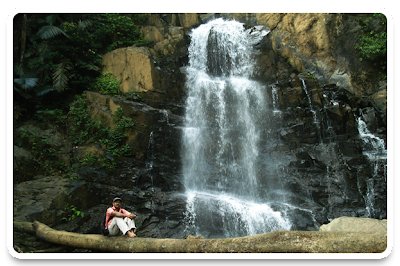 Palchuram Falls is located on the boarder of Wayanad and Kannur districts in the state of Kerala , India. 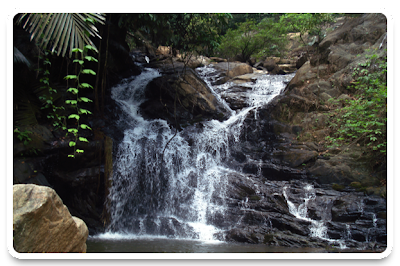 It is a four step waterfall with a height of 300 metres. 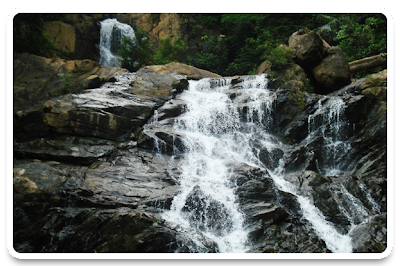 Palchuram Falls, It is the largest and most spectacular waterfall in Kannur District and is 5 km from Kottiyoor on Mananthavady road. Eventhough the path to the waterfalls from the main road is narrow , the waterfalls is worth visiting. I found this is one of best places I have travelled where one can inhale fresh oxygen and enjoy the soothing greenery of ever green forest. 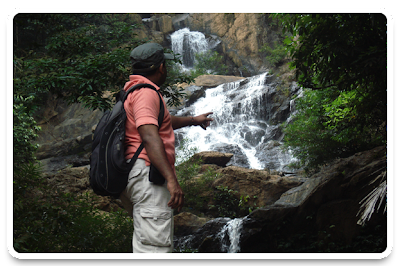 From Bangalore – 270 kms Bangalore – Mysore – Kabini- Bavaly – Manathavady- Boystown – Palchuram.From Kannur - 85 kms Kannur – Mattannur – Iritty – Peravoor – Kelakam – Kottiyoor – Ambayathode - Palchuram. From Calicut - 135 kms Calicut – Thalassery – Koothuparamaba – Nedumpoil – Kelakam – Kottiyoor – Amabayathode – Palchuram. It is place where you will find greenery and nature at its best. M.P. JOY - CEO, Travelzon.in- A Post Graduate Diploma holder in Tourism & Travel Industry Management from Mumbai University, started the career in Tourism industry in 1996. With an experience of more than 14 years in tourism, I have handled Cruise Ships, Incentives, Conferences, Cultural groups from India as well as abroad. Creating satisfied customers is my passion. I am very keen in promoting eco friendly tourism products, adventure tourism as well as family holidays. 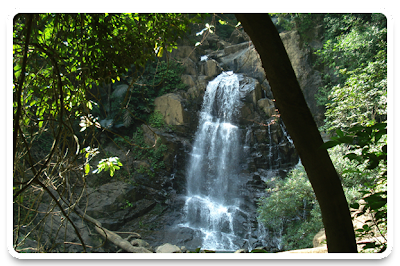 My dream is to make TRAVELZON.IN a well known Quality Based Tour Company in India as well as abroad and become an unprecedented leader in Tourism industry.